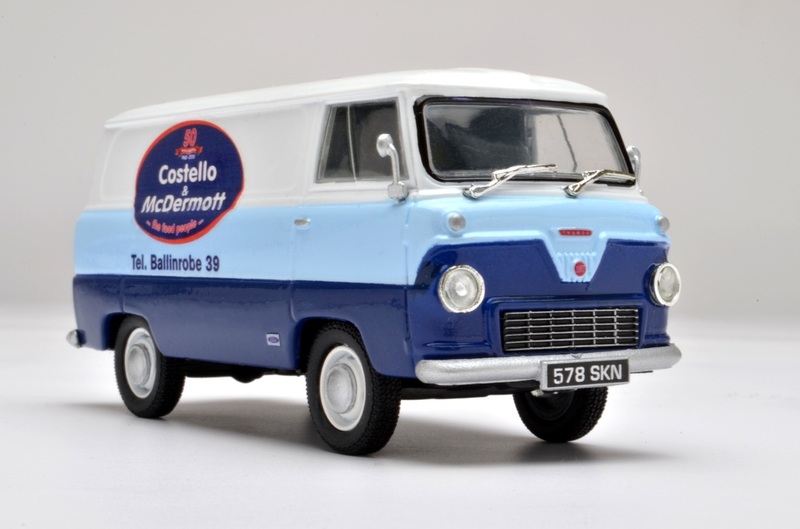 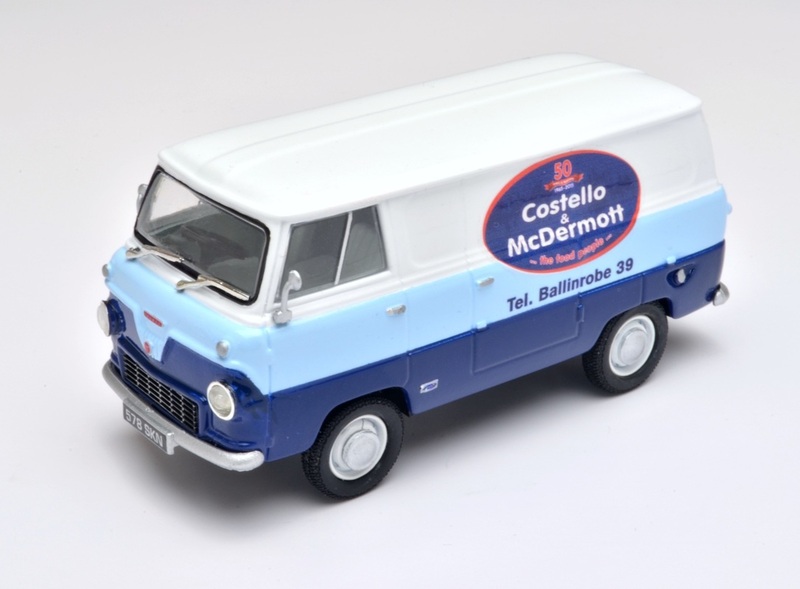 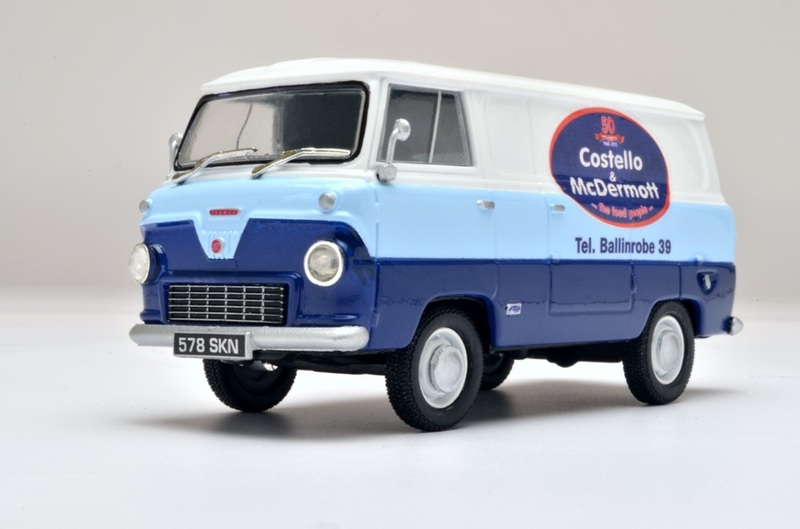 A commission of 2 x presentation displays each displaying two 1:43 scale Thames vans, presented to the two founders of the Costello company for their 50 years in business. 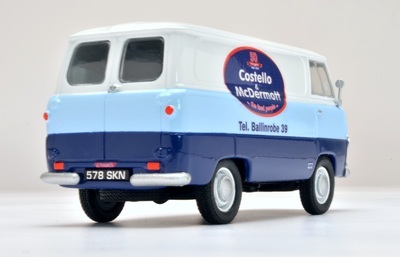 Client said:- We received the models and they look great. 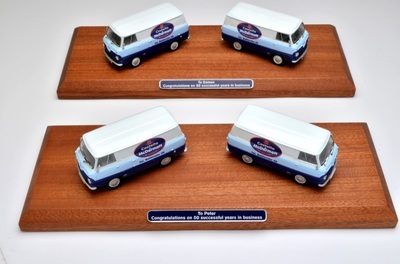 They will be perfect for our presentation to our founders next month. It’s so nice to have something a little different. Thanks again to you and your team for all your help.